Today we headed to Davis' Farmland for some fun on the farm. The kids were excited. We go in the summer so we can enjoy the splash pad area too. On the way there we listened to the two pigeon books on Cd yet again (and a few times each!). They are loving these series of books to the point that they can all recite most of the pages without looking at the book. We'll definitely have to take more books on Cd out of the library next week. What a quick, easy, way to cover literacy and listening skills. Plus it gives me a bit of a break too. Once at the farm we walked around and saw kittens, ferrets, rabbits, goats, sheep, etc. 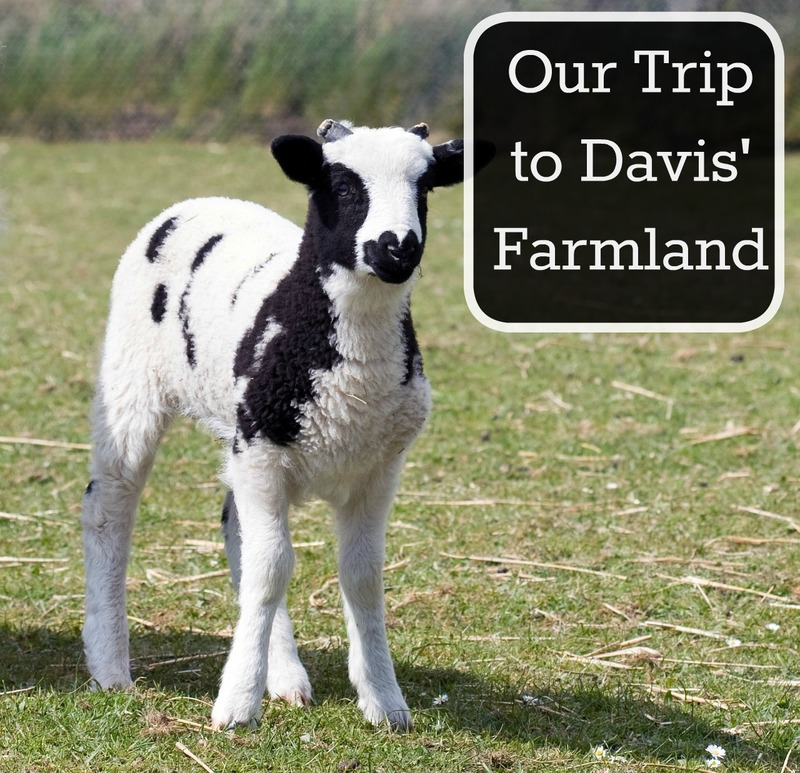 Since it is the same farm we go to every year it can sometimes feel so repetitive. Kids learn a lot by repetition so I don't usually worry about that but I still look for something new or unique to set each trip apart. One time we bottle fed baby cows. Another time we picked eggs out of the chicken coop, today's visit included a free admission to their corn maze and I thought that would be our "new" thing for this trip. It turns out that we never made it to the maze. We just ran out of time! For our "new" experience this trip the boys got to hold a ball python Ian's was the brave one who decided to allow the snake to drape around his neck (Alec decided to try it after a while too). We actually spent a lot of time in the reptile barn and the boys got to touch a tree frog, the ball python, a milk snake, and a painted turtle. The kids love the wagon ride through the field to see some of the larger animals. If you've never been the whole farm is set up around endangered farm animals. I love that it leads to discussions of endangered animals and extinction. My kids understand that many of the wild animals are endangered like tigers and koala bears but I don't believe they would ever think of farm animals as being endangered. Not surprisingly Alec was able to answer most of the questions asked on the wagon ride since he remembered so much from the last few times. But I think he learned a few new things too. Besides the wagon ride we fed the animals, held the baby goats, pet the baby chickens and watched the ducks swim underwater. I knew my boys were farmland experts but they amazed me when I asked some non- animal science questions. There are a few pulley systems set up around the farm to feed far away animals or in the toy areas and my boys knew they were using pulleys. When I asked how they knew that I was told "we learned that at Lego camp!" They were also able to tell me quite a bit about the solar panels and exhibit that was set up. It was pretty neat that there was a meter to read how many kilowatts it was producing at any given moment (and the kids noticed it changing when the sun went behind a cloud or as the sun moved into a different position in the sky!). On the way home I asked them each to tell me a few things they learned this trip that either they had forgotten about or never even knew. Again they surprised me! Alec told me he never knew tree frogs could pee three feet away, that father emus sit on the eggs while moms go out hunting, and that pot bellied pigs could get pretty big (much bigger than the ones at Southwicks zoo!). Ian told me he didn't realize cows were sacred in India and would even stop traffic if crossing the street, they were all amazed that an Alpaca wouldn't go to the bathroom if you took them "on vacation" but would wait and go in the same spot. So, I guess they do listen, even when it looks like they aren't, and continue to learn something with each trip we take. 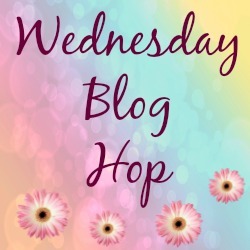 Looks like a great time, aww love the top photo :) Thanks for sharing at The Wednesday Blog Hop. Volcanoes, Geysers and Ice tunnels! Fostering a Love of Reading and Writing!